Batman: The Dark Knight writer Gregg Hurwitz followed in the footsteps of Animal Man writer Jeff Lemire earlier today, blogging that both his run on the title--and the comic itself--will end with March's issue. "Batman is forever, but sadly not all of his titles are," Hurwitz wrote. 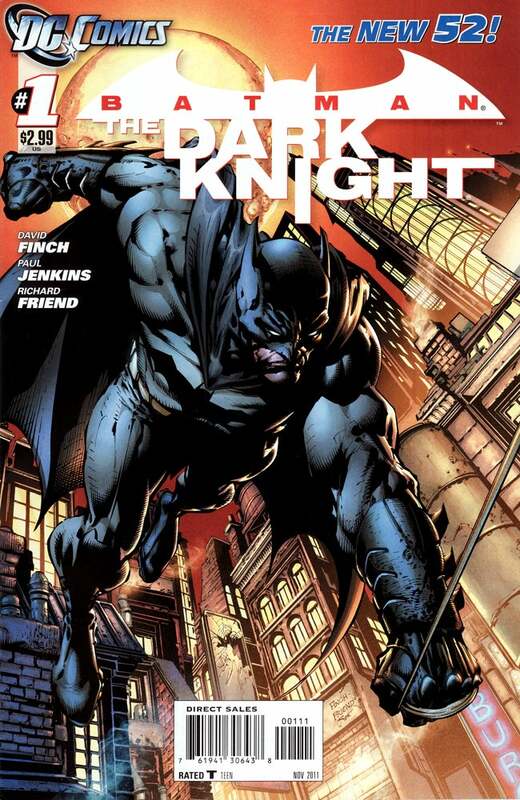 "Batman: The Dark Knight will be ending with Issue 29. When I first signed on to do a single arc with David Finch, I never imagined I’d stay this long. Because of my work in novels and screenplays, I’m rarely sure what sorts of deadlines I’ll be juggling at any time, so I usually commit to a single six-issue story at a time and write way out ahead of schedule. DC has been great and gracious about accommodating this, and because of their flexibility, I wound up writing on the title for two (really damn fun) years." Over the course of the final issues, apparently, Hurwitz will have a few more surprises in store for fans: "Before we take our bow, we still have great stuff in store for you," he promised, adding, "The gifted Alberto Ponticelli will be bringing to life a two-parter that is very dear to my heart. And our Dark Knight finale issues will see my good buddy Van Sciver introducing a Man-Bat you’ve never seen before." 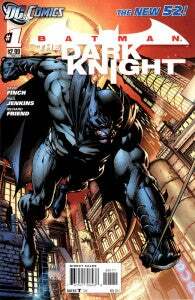 Batman: The Dark Knight was one of the titles many had thought to be "on the bubble," with the new, weekly title Batman: Eternal coming and a number of high-profile creators being shunted to that title, presumably either ending their current books or causing a need for creative moves. With so many Batman titles already in print, the prospect of adding another each week seemed bound to precipitate some cancellations, and the fact that Christopher Nolan's Dark Knight Trilogy is now firmly in the rear-view mirror and The Dark Knight is not a decades-old title made this one a clear candidate.